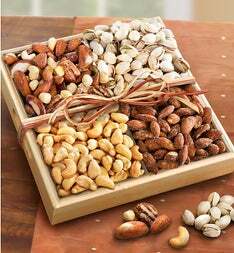 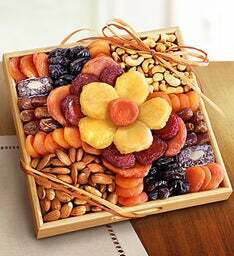 Looking to send a healthy gift? 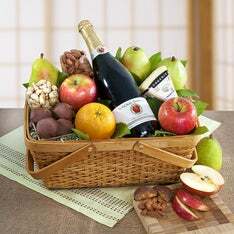 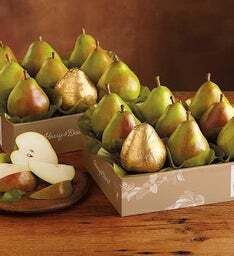 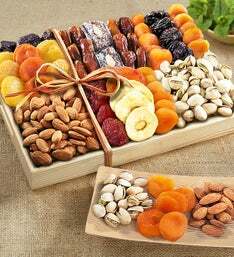 Send healthy gift baskets & fruit bouquets for any occasion. 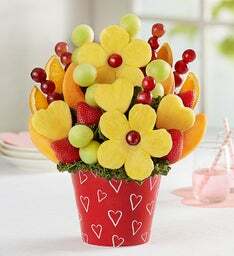 From fruit baskets to fruit shaped flowers, there's something sweet about the natural sugar in fruit. 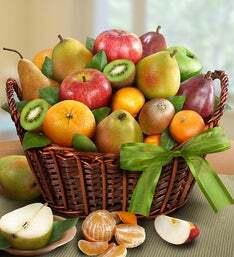 Oh, and it’s guilt-free too! 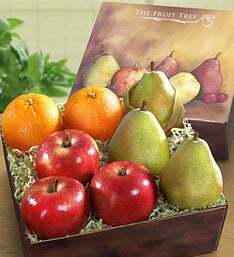 Put a Fresh Twist on Healthy Gifts! 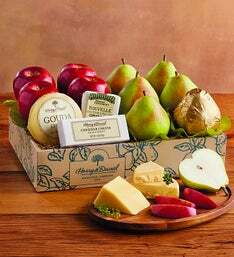 Send a gift that is both healthy and delicious! 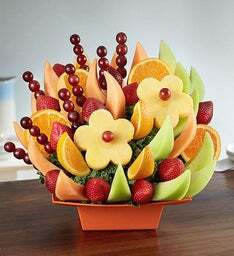 Fruit Bouquets offers healthy alternatives for your health-conscious friends and family. 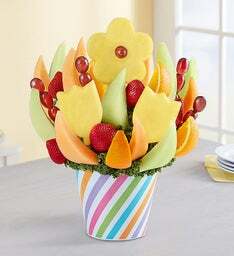 Our Bouquet of Fruits® collection is filled with the seasons freshest fruits, from crisp apples to vibrant oranges and juicy pears, you simply cannot go wrong sending these to someone special! 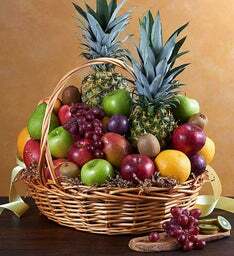 Healthy gift baskets also make great gifts for coworkers, to help replace the office junk food with a healthy alternative. 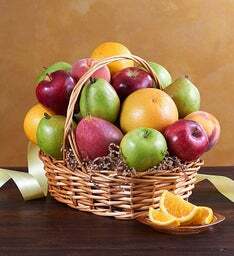 The best part of giving fruit is that it's a healthy gift that everyone can enjoy! 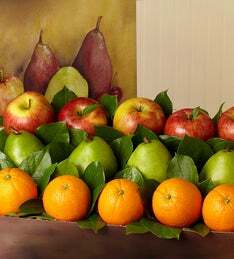 From being rich in vitamins to containing powerful antioxidants there are so many benefits of incorporating fresh fruit into your diet. 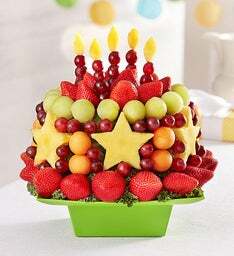 Next time you're looking to send a sweet treat think of apples, oranges, pineapple & more!